An Englishman’s Home . . .
Can it be that you have decided to buy yourself a home? In today’s market that is no easy task, what with the maze of legal work, negotiations with surveyors and solicitors and the all important finding of a good mortgage deal! Buying a house is one of the biggest financial decisions that you will make in your life. It can be a very lengthy and complicated business fraught with stress and worry. 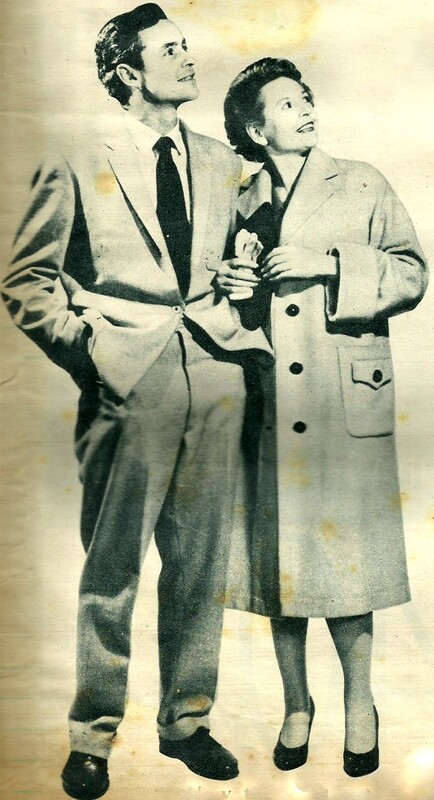 Well here we have Mr and Mrs 1950’s beginning the hunt for their dream home. First of all, before even going house hunting it is necessary to locate the all important finance! Luckily there is a lot of good financial and legal advice in the press and through specialist government groups and departments, designed to make the home-buying experience as stress free and uncomplicated as possible. But even if you can find a property that fits your criteria, the process can easily take up months if not years. On average the process from having an offer accepted through to completion can take up to 12 weeks. 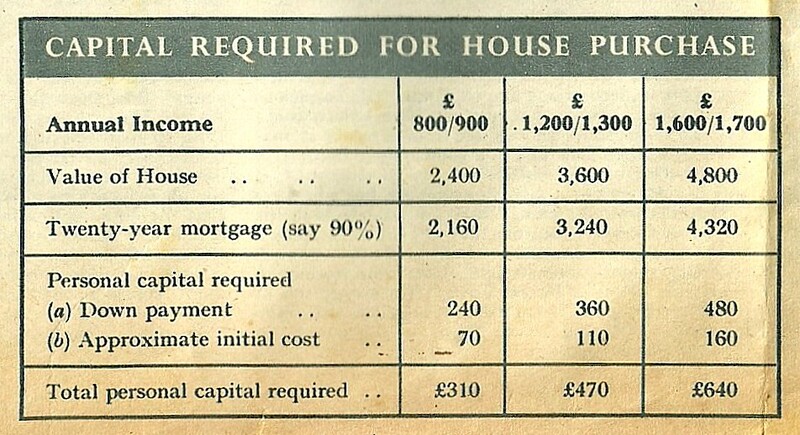 Home-buying in Britain has always been notoriously drawn-out business. 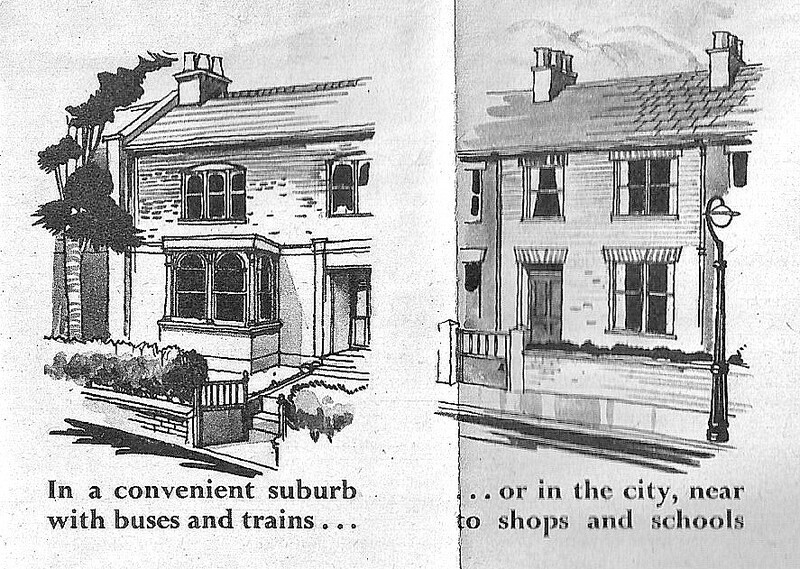 Here I have posted a number of extracts from a home-buying guide from Britain in the fifties. It was a time when if you wanted a loan you would have to make an appointment with the bank manager and all estate agents would need to be registered with government and/or their own self regulating bodies. Maybe things aren’t that much more complicated today! This entry was posted in Granny Robertsons Cookbook and tagged 1950's, house, mortgage. Bookmark the permalink.